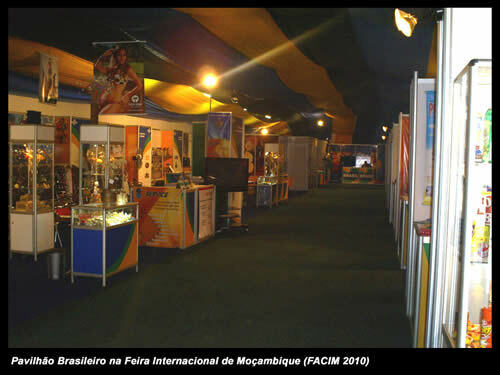 With about 25 million inhabitants, where 3 million are concentrated in the capital city of Maputo, Mozambique is booming with an economic growth of 9% per year. 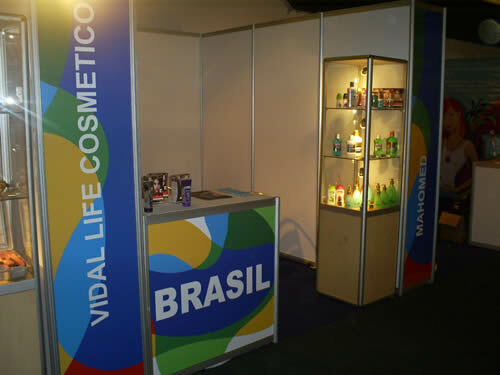 The substantial economic development , liberalization and market opening and privatization of the economy and the creation of different areas of free investment , created ideal conditions for foreign investment in the country. 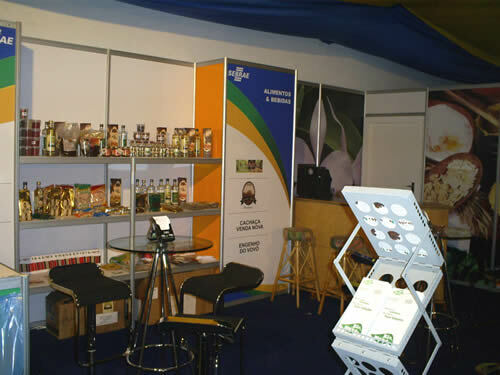 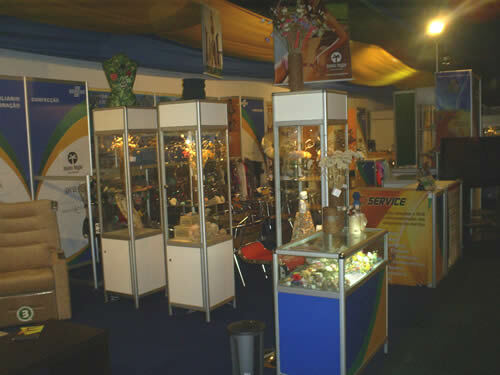 Since 2012 the Trade Fair became to be organized by IPEX –Institute for Support to Export that relocated the Trade Fair to a municipal area outside the city, 30km from Maputo, the area of Marracuene and its facilities are now in temporary marquises. 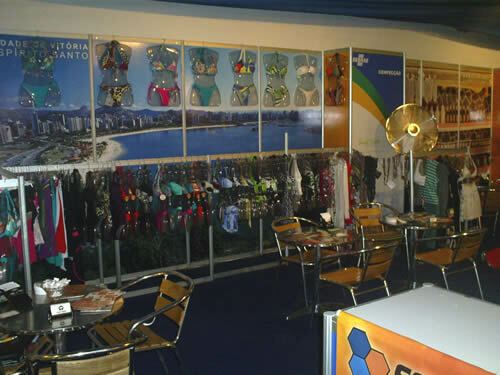 The displacement of the event and the new administration brought new provinces to exhibit their products and make ​​the event with open profile to the public through the collection of revenue that a business profile.